For the mini-me riding strong! Made with high-performance fabric, these shorts have all the bells and whistles featured in our best-selling adult shorts. 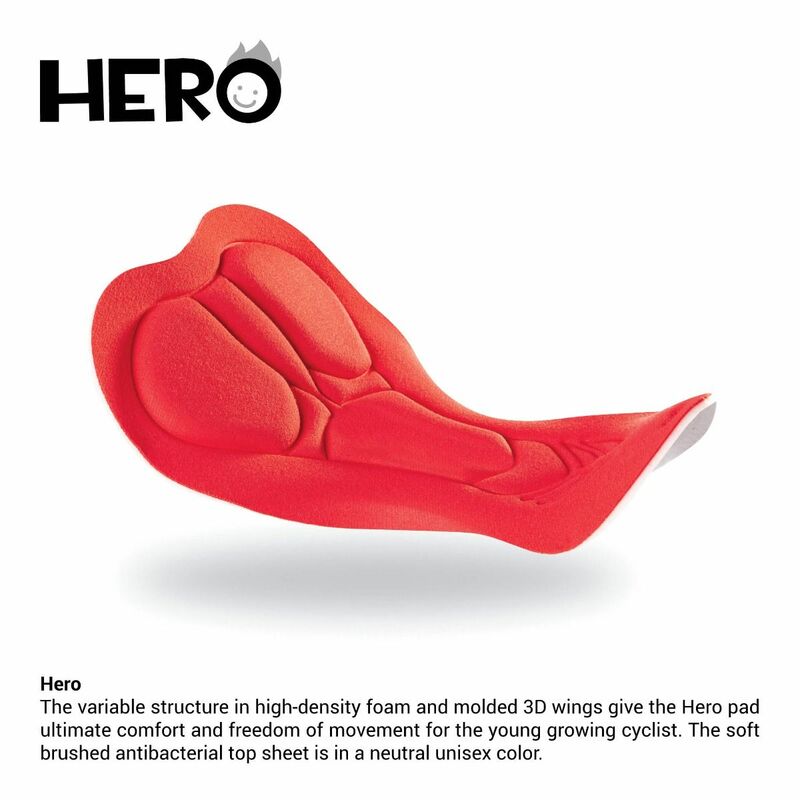 Coming with a junior-specific chamois that offers protection for their little buttocks even on the longest rides while being supple enough so they don’t feel uncomfortable wearing their first real cycling shorts.